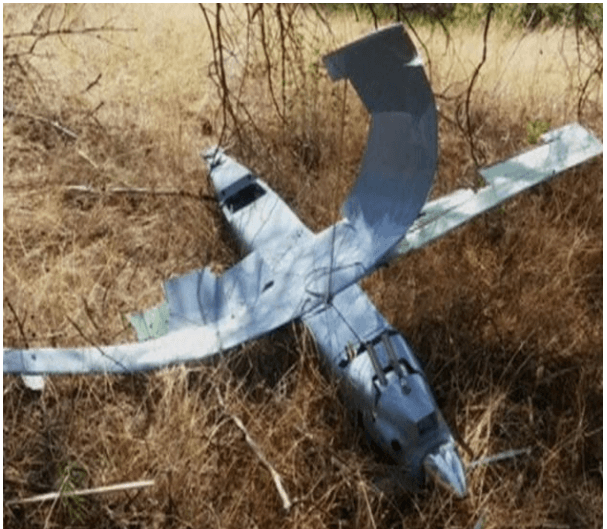 If you look at the images below, the drone Turkey shot looks more like a one of those drones you pick up at a hobby shop for a few hundred bucks, or could it be one of amazon’s drone delivering books the rebels ordered on how to hide from a superior enemy. Now that Russia has entered the war. Erdogan has lost more than his mind; he is desperate to hold onto power and is trying to make the Turks believe that they need a strong government to deal with Russia and the Kurds, regardless of the fact that his government is as corrupt as they come. If these images are meant to portray power, then his government has done a very shoddy job. 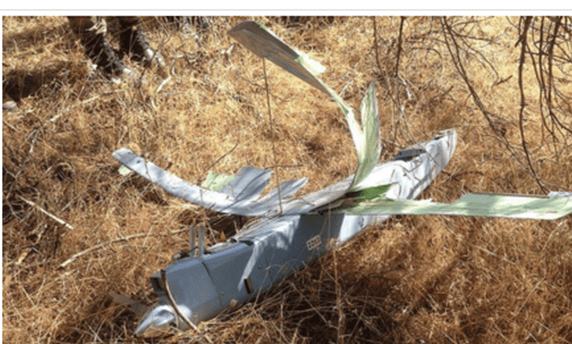 One cannot help but wonder whether it was a slingshot or an F15 that brought this drone down. Take a look for yourself and determine if the Russians would be so idiotic to use a drone of this calibre for reconnaissance missions. Looks like a hi-tech drone. So all this effort is put to shot this piece of crap out of the sky. If an F15 shot this, there would be nothing but dust left. This drone looks like it was downed by a rock. When you look at it from this angle, it looks like someone just slapped some crap together and tried to fly it and it crashed on its own rather than being downed. This is one of the most pathetic drones we have ever seen. Look how small the drone looks in comparison to the soldiers in the background. I think even Amazon would hesitate to use this piece of junk. 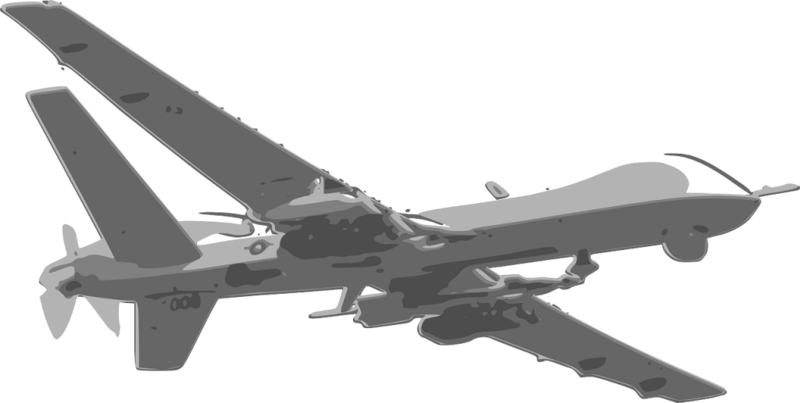 For the record, this is what a Drone should look like.